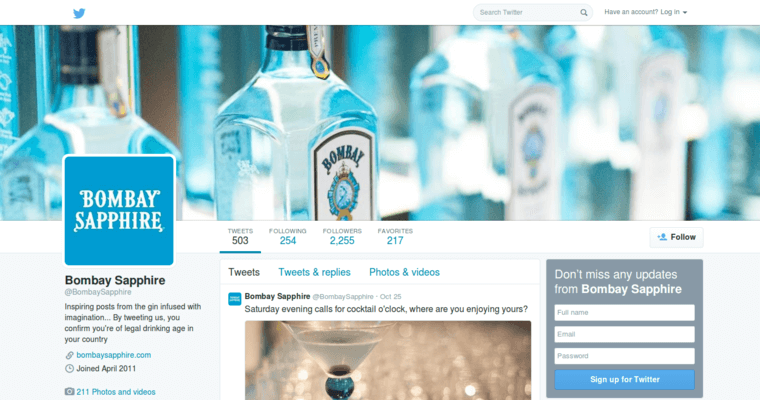 When considering gin, one brand that often jumps to mind is Bombay Sapphire. Distilled at the historic Laverstroke Mill, which has been a landmark for over a thousand years, Bombay Sapphire is a classic, sophisticated spirit infused with a wonderful array of botanicals. Their state-of-the-art facility in Hampshire is dedicated to producing sustainable, low impact, and most importantly, superior quality spirits. 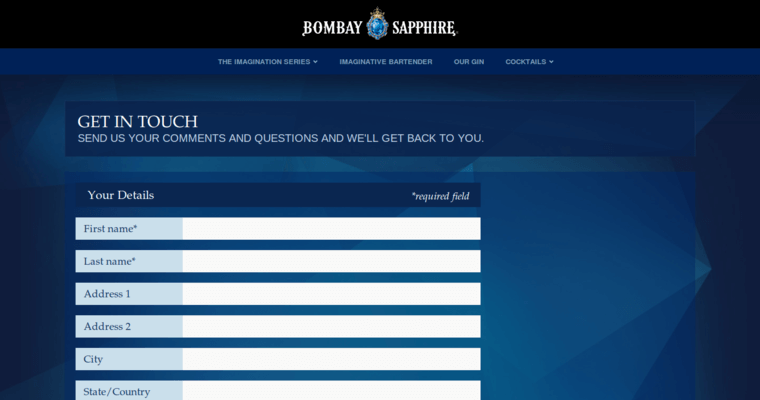 What makes Bombay Sapphire stand above the rest? Their botanical infusions are added by a vapor infusing process, allowing for a fuller taste and a more complete flavor profile. They only use Juniper from the hills of Tuscany, fresh sun-dried lemon peel, Moroccan Coriander, Cubeb berries from Java, and Orris root harvested from Florence. They also infuse their gin with Spanish almonds, Cassia bark sourced from Indonesia, Chinese liquorice, and Angelica from the woodlands of Dresden. 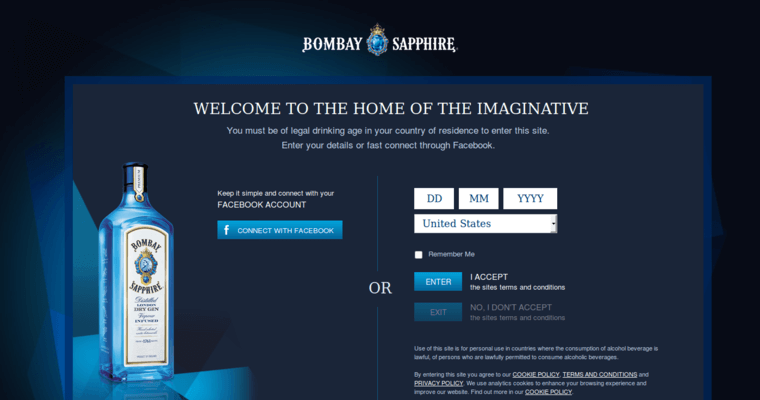 Bombay Sapphire has finely balanced each botanical, crafting them into an award winning spirit.